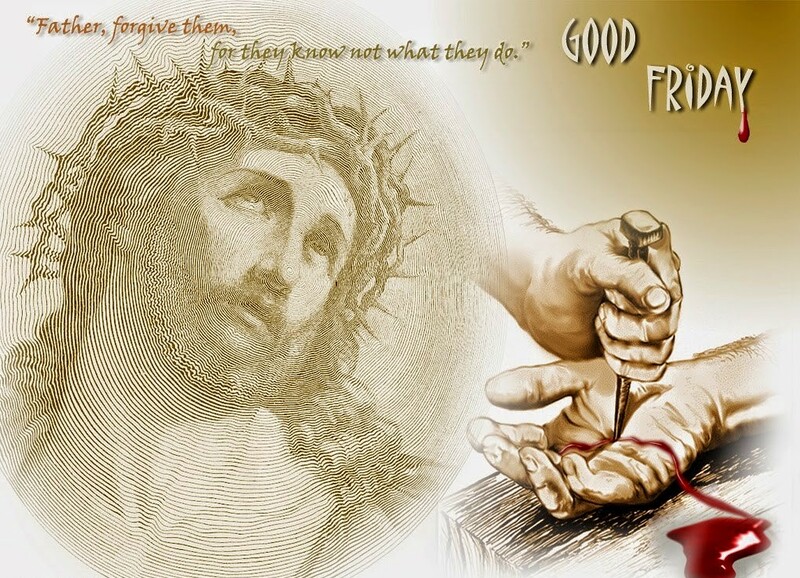 Happy Maundy Thursday , Blessed Good Friday and Happy Easter …. GS, President met concern officers of DOT and found that DOT has sent Cabinet Note on Revival of BSNL to consider three points (a) 4G spectrum allocation to BSNL (b) monitisation of BSNL land and(c) VRS to 54000 employees on Gujarat model. The VRS has been recommended of 50 years above age employees on the existing pay only.3rd PRC pay fixation in VRS is not under consideration. The cabinet meeting is expected to be held on 15-4-2019. 5% incentive on ex- grasia is also recommended. 30% income tax deduction on ex-grasia will be there as "profits in lieu of salary" under section 17(3) of the Income Tax Act and the Employer would be liable to deduct tax on the same under section 192 of the I T Act. The employees who opts VRS will also be loosing their increments of their left out service which will affect their pension for whole life. In case 3rd PRC is implemented after VRS and on Revival of BSNL for the remaining employees, there pay may be revised notionally from a later date as happened in the case of 78.2% fitment order on BSNL pensioners & 73% order for MTNL, which will benefit them in terms of pension and pensionary benefits. But the employees taking VRS may not get the benefit. The ex-grasia amount will be paid form amount of BSNLs land monitisation no funds from Govt. Without having any roadmap for the operation and mtce of BSNL infrastructure may harm the quality of service and will further put BSNL into loss. The MTNL example is there where the VRS has been imposed twice but couldn't revive MTNL rather put in heavy loss. We feel that Govt should allow monitisation of BSNL land and the funds collected through this should be utilised for BSNL Operation and maintenance instead of imposing VRS. During next 3-years about 50000 employees will retire on their superannuation. Thus Govt should drop VRS from revival plan of BSNL. VRS is neither beneficial to the employees nor to the BSNL. Why AIBSNLEA is opposing VRS? You are aware that DoT, under the instructions of PMO, has suddenly decided to roll out VRS Plan for BSNL/MTNL employees. BSNL Management has been assured that there will be no dearth the money to give effect to VRS proposal. Almost 54000 existing employees of BSNL are supposed to go out the roll of the BSNL on implementation of this VRS. This is done under the pretext of “Revival of BSNL/MTNL”. The question is why have we taken such decision? Does it mean, we as Associations and Unions of BSNL do not have any concern for revival of BSNL from the ongoing crisis? Or, is it that we are indifferent about the interests of the individual members? It is to everybody’s knowledge that the Unions and Associations of BSNL are very responsible Trade Union organizations and interest of BSNL is prime in their minds. For last couple of years the Unions and Associations have been constantly fighting for uplift of BSNL in the arena of cut throat competition. We have resisted every moves by the authority that be to inflict harm to BSNL directly or indirectly. Years before we have demanded to roll out 4G in BSNL to make it more competition fit. Other demands having financial implications e.g. payment of pension contribution on actual basic pay instead of maximum of pay scale have been demanded and pressed for by us. At the same time we have opposed the move of VRS even earlier. Why? We are sure this may be anything other than in the interest of BSNL. By such move they want to harm BSNL and make it in a retrograde situation in the competitive scenario. Privatization may also be hidden agenda . CS and DS TVM met CGMT and had detailed discussion on the release of the pending request transfer orders of two year completed SDE/AO/JTOs. If the recent corporate office order on austerity measures restricts the release of the transfer orders, we requested to write to corporate office seeking permission to release the orders as being done by some other circle. CGMT appreciated our concern and suggested to submit those details to DGM (HR) . He assured to seek permission of corporate office. We expressed our sincere gratitude to CGMT on his door to door visit to collect pending billing dues and earning revenue for Kerala Circle. CGMT reciprocate thanks. CS , CVP and DS TVM met DGM(HR) and updated the details of the meeting had with CGMT . Madam informed that on our earlier request, a draft letter is forwarded to CGMT soliciting permission from corporate office for the release of pending @80 request transfers. We requested to speed up the matter . Madam assured to take special effort on this matter. CS , CVP and DS TVM met PGMF . We requested to fill up the vacant DGM F posts in various BAs . PGM-F was very kind enough to consider our request and assured to issue orders. Regarding consideration of transfer request of AOs , he assured to consider it after completion of tenure. (a) Meeting with PMO on Revival of BSNL/MTNL : We enquired about the outcome of the meeting With PMO yesterday on revival of BSNL/MTNL. CMD confirmed that a presentation on BSNL Revival plan was made to PMO by him and mentioned that PMO is seriously working for revival of BSNL he confirmed that 4G spectrum will be allocated to BSNL shortly, Monetization of BSNL's non-core land may be decided by DoT and VRS to BSNL employees from the age of 50 onwards will be offered. Regarding HR issues of BSNL employees are under consideration in DOT only these issues were not taken up in PMO meeting. a. Letter of Comfort to BSNL for Bank loans : Advisor (Finance) DoT mentioned that BSNL has sent letter for giving some clarification to Banks to availing loan by BSNL for OPEX , shortly the clarification will be given by DOT to enable BSNL for taking loan from Banks. CS Com.Shaji , CVP Com.Rajan and DS TVM Com.Binu met GM(Admin/HR) Shri.Robin Poddar . We expressed our discontent against the inordinate delay in issuing long pending DE/SDE/AO/JTO inter BA request transfer orders. We reminded that the orders are assured to release in Feb-2019 but not released yet. We demanded to issue the orders immediately. GM (A/HR) appreciated our concern and assured to release the first set of request transfer orders positively by Tomorrow itself for those executives who have completed 2 years of tenure on 31-10-2018. We reciprocate thanks. We further demanded to release all the two year completed transfer orders without delay. GM pointed out the recent corporate office letter restricting transfers on account of austerity measures. We submitted that all the request transfers are own cost and not on company cost. GM directs us to discuss the matter with CGMT for finality. Later we met DGM (HR) Smt. Ponnammal R and appraised details of the meeting had with GM(A/HR). Madam assured to release the transfer orders tomorrow on 02-04-2019 itself. Regarding the long pending financial up gradation orders of executives , she assured to consider release all the pending orders ( More than 70 numbers) longing around one year preferably in April itself . (i) Extension of FR 22(1) (a) (i) benefits to the Ex. Officiating JTOs W.e..from 1.1.2007: We requested Sr.GM (Estt) to generalize the BSNL CO order dated 15.11.2018 regarding the fixation of Pay under FR-22 (1) (a) (i) with effect from 1.1.2007 to the officials, who were screening test passed were officiating in the grade of JTO, to all Circles instead of limiting to some circles alone and we also requested to withdraw the wrong Fixation order dated 22.12.2015. We also produced the Govt.of India Gazette Notification for the fixation of pay under FR- 22(1) (a)(i) w.e.frorm 1.1.2006 In this regard we informed the Sr.GM(Estt) that AIBSNLEA has written a letter to the DIR (HR) on 19.11.2018 but no action has been taken in this regard. After detailed discussion SR.GM (Estt) assured to look in to the matter. (a) DE to DGM promotion: We requested to issue early promotion order from DE to DGM (Engg.) to fill-up 891 vacant DGM posts since CPC has been completed 3 months before. Director (HR) immediately directed PGM (Pers) to take immediate action for the early issuance of the Promotion orders. PGM (Pers) informed that the DEs Seniority List is being finalized on the basis of the Hon’ble Court Judgements and there after only the promotion orders will be considered. (b) Utilization of 336 MT CAO internal Quota Posts: We requested for consideration of further promotion in the cadre of CAO by Utilizing 336 MT CAO internal Quota Posts which was already recommended by the Management Committee to the BSNL Board. Director (HR) immediately directed PGM (Pers) to process the case for approval in the next Board Meeting being held on 4thApril 2019. (c) E1+ 5 increments benefit to JTOs/JAOs: We requested Dir(HR) to take the approval of the BSNL Board on E1+ 5 increments benefits to JTOs/JAOs as already approved by the Management Committee of the BSNL. Dir(HR) assured to look in to the matter. (a) DE to DGM promotion: We requested to issue early promotion order from DE to DGM (Engg.) to fill-up 891 vacant DGM posts, since the CPC has been completed three months before. PGM (Pers) informed that the DEs Seniority List is being finalized on the basis of the Hon’ble Court Judgements and there after only the promotion orders will be considered. (b) Consideration of request/tenure transfers of DEs/AOs: We requested for consideration of request/tenure transfers of DEs/AOs. PGM (Pers) assured to look in to the matter. (c) Regularization of the date of Promotion of AGMs/DEs as 29.6.2018: We requested the PGM (Pers) to regularize of the date of Promotion of AGMs/DEs as 29.6.2018 irrespective of their date of joining duty and extension of subsequent benefits if any with respect to the date of Promotion on 29.6.2018 pursuant to the instructions contained in AGM (Pers.I) BSNL CO, New Delhi Letter dated 4.7.2018, 5.7.2018 & 6.7.2018. PGM (Pers) informed that due to pending Contempt case in respect of SDE to DE Promotion in the Hon’ble CAT Chandigarh the clarification/regularization orders could not be issued by the Personal Branch at present. However, after the settlement of the Contempt case necessary orders will be issued in this regard. (ii) AO to CAO Promotion Status Quo case : AO to CAO promotion Status quo case came up for hearing on 19.3.2019 and after argument the case was posted for next hearing on 26.4.2019. However the BSNL Management is filing Writ Petition in the Hon’ble High Court Chandigarh. (e) PA to PS Promotion in respect of AP Circle: We requested the PGM (Pers) for the early issuance of PA to PS promotions orders in respect of AP Circle. PGM (Pers) informed that the file has been approved in this regard. (f) PS to PPS Promotion in respect of Karnataka Circle: We requested the PGM (Pers) for the early issuance of PS to PPS promotions orders in respect of Karnataka Circle. PGM (Pers) assured to look in to the matter. 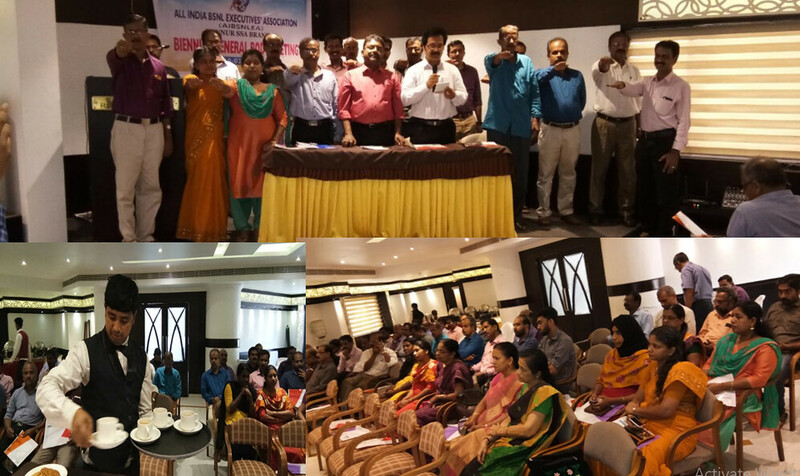 Biennial GB of Kannur Branch has been conducted passionately at Hotel Omar International , Kannur . 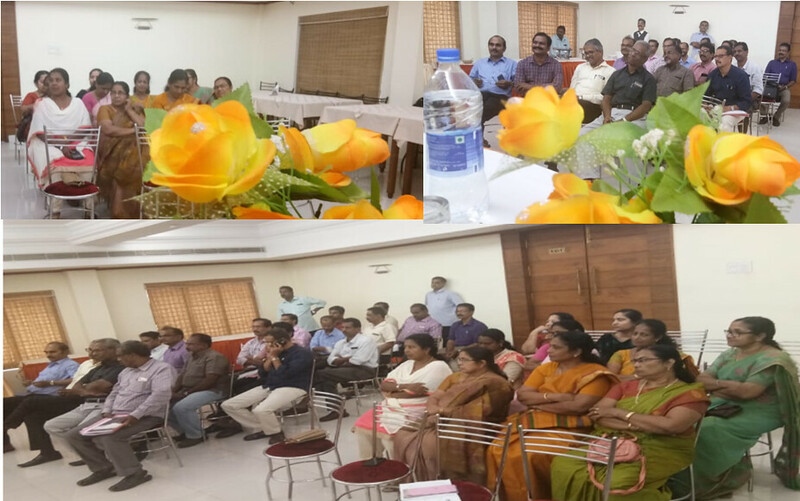 CS Com.Shaji , CP Com.Vijayakumar attended the meeting . Com.SureshKumar K: JTO , Com.KM Lekshmanan : CAO and Com.Remesh Babu C :JAO are elected as DS , DP and DFS. CS & CVP Com.Rajan V met Shri.KK Vel , PGM F Kerala Circle and requested to issue all pending request transfers in JAO/AO cadres . PGM-F replied that as assured to AIBSNLEA during the last meeting with PGM , all the transfer request are under process and will be released in this month itself . We further requested to post all the DFM(F) , who have been under order of transfer back to Kerala Circle , comfortably as per their request . PGMF assured to consider our request. 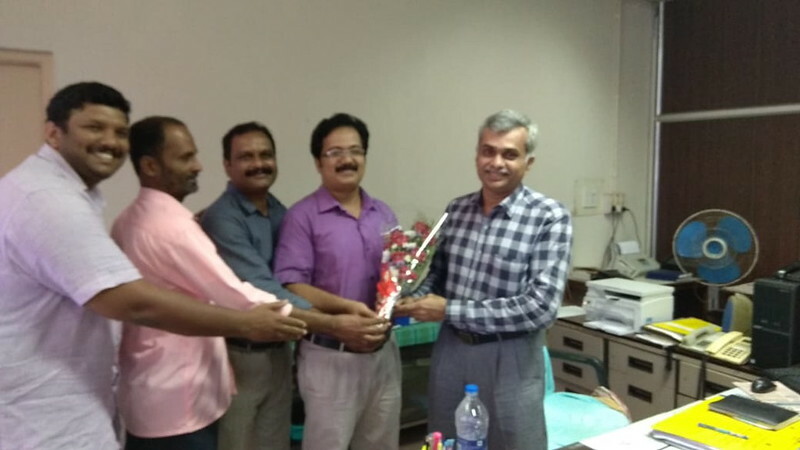 On 11-03-2019: CS , ACS Com.Pushparajan and DS TVM Com.Binu met CGMT Kerala Dr.PT Mathew and requested to consider all the request transfer orders of JTO/SDE without delay . CGMT assured to release the request transfer orders within a couple of weeks. He mentioned that some long stay transfers also will be done to balance the cadre strength in all BAs . We request to consider the present financial constraints of BSNL before issuing long stay transfer orders , if at all there . We have approached corporation authorities and they confirmed that they will allot the AC auditorium for 3 days from 14th to 16th of July 2019. 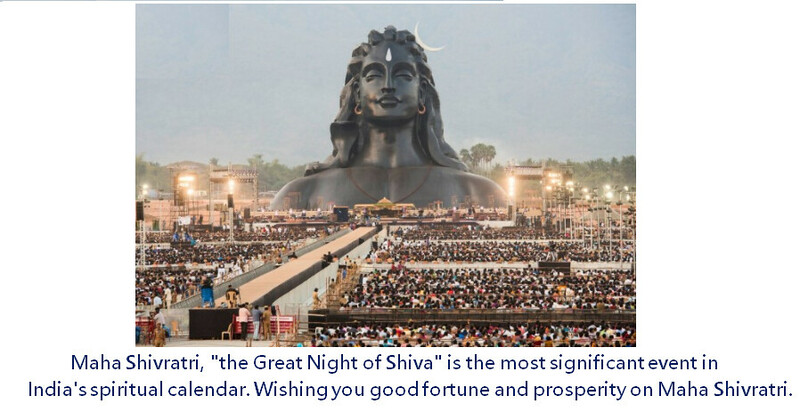 For conducting 6th AIC at Vijayawada. In view of the above, AIBSNLEA CHQ has issued notice of postponement of 6th AIC on 14th,15th &16th July 2019 and Pre- AIC CWC meeting on 13th July 2019. 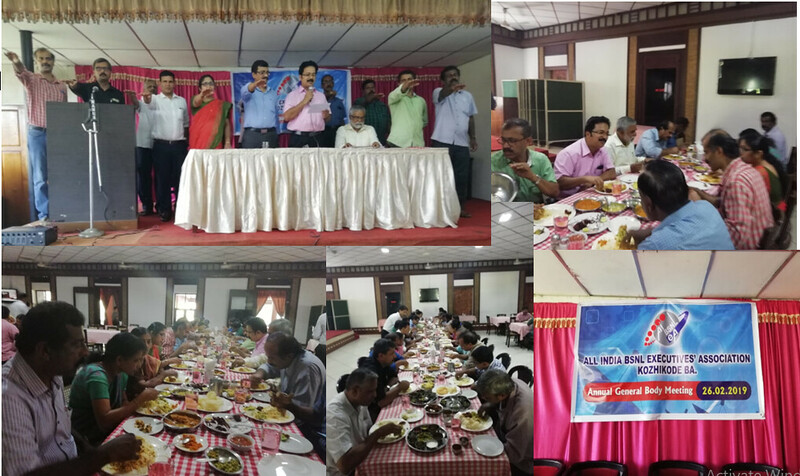 Biennial GB of TCR Branch has been inaugurated today by the PGMT Thrissur Shri. Rajendran C at Hotel Elite International , Thrissur . CS Com.Shaji , CP Com.Vijayakumar and CFS Com. Biju Gopal attended the meeting . Com.Aniesh Antony: AO , Com.Arun M S: JTO and Com.Geejo PV,AGM are elected as DS , DP and DFS. 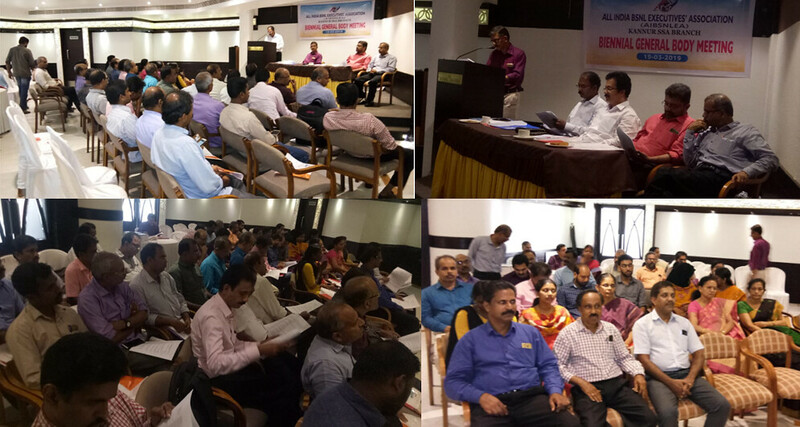 The 4th CEC of this 7th Circle body has been conducted enthusiastically today at Hotel Elite International , Thrissur . Meeting with DGM (Pers): GS and President met DGM (Pers) and discussed regarding the regularization of the date of Promotion of AGMs/DEs as 29.6.2018 irrespective of their date of joining duty and extension of subsequent benefits if any with respect to the date of Promotion on 29.6.2018 pursuant to the instructions contained in AGM (Pers.I) BSNL CO, New Delhi Letter dated 4.7.2018, 5.7.2018 & 6.7.2018. In this regard we informed the DGM (Pers) thatAIBSNLEA has written a letter to the GM (Pers) on 03.10.2018 along with the Clarification sought by the CGM Kerala Circle on 27.7.2018 but till date no clarification was not issued by the Pers. Branch of the BSNL Corporate Office to Kerala Circle or other Circles. After detailed discussion DGM (Pers) assured to issue the clarification shortly. Extension of FR 22(1) (a) (i) benefits to the Ex. Officiating JTOs W.e..from 1.1..2007: We requested Sr.GM (Estt) to generalize the BSNL CO order dated 15.11.2018 regarding the fixation of Pay under FR-22 (1) (a) (i) with effect from 1.1.2007 to the officials, who were screening test passed & were officiating in the grade of JTO, to all Circles instead of limiting to some circles alone and we also requested to withdraw the wrong Fixation order dated 22.12.2015. We also produced the Govt.of India Gazette Notification for the fixation of pay under FR- 22(1) (a)(i) w.e.frorm 1.1.2006 In this regard we informed the Sr.GM(Estt) that AIBSNLEA has written a letter to the DIR (HR) on 19.11.2018 but no action has been taken in this regard. After detailed discussion SR.GM (Estt) assured to look in to the matter. During the discussion Shri A.K.Singh, DGM(Estt) also present who also assured to re-examine the matter. Venue: Hotel Elite International , Round South , Thrissur. AUAB Leaders Meeting with Director (CFA/CM/Finance) Shri Vivek Benzal : AUAB Leaders met Director (CFA/CM/Finance) and expressed our serious concern and protested against the non-disbursement of February 2019 Salary to all the Circles except BSNL Corporate Office, Kerala, Odisha and J&K Circle. 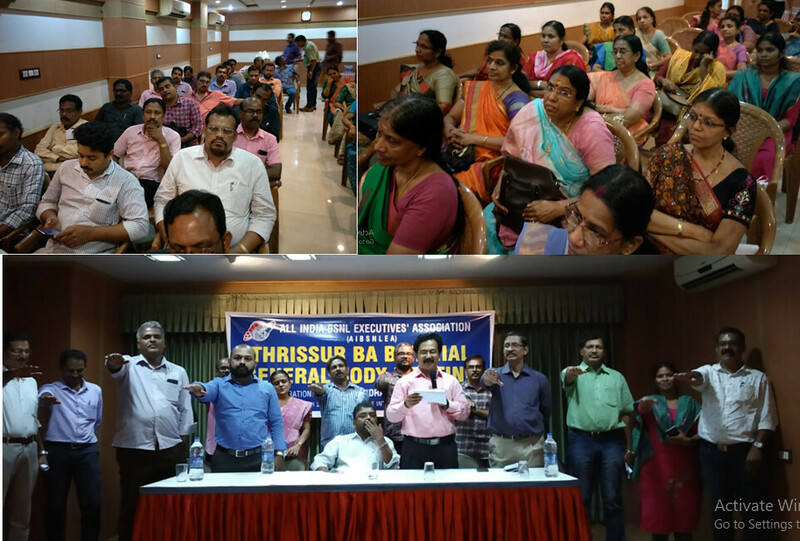 AUAB Leaders also informed the Director (CFA/CM/Finance), this partial attitude of disbursement of February 2019 Salary in a selective manner to some of the Circles created frustration and demotivation among the BSNL Employees. Director (CFA/CM/Finance) informed that he has taken over the charges of Director(Finance) today morning only and assured AUAB Leaders to analyse the financial condition and to take immediate action for the payment of the February 2019 Salary. He further mentioned that Circles are demanding funds for Operation and Maintenance which also needs to be seen. We requested the Director (CFA/CM/Finance) for the immediate release of funds for the disbursement of February 2019 Salary so as to achieve all the targets before 31st March 2019 and to maximize the revenue by the BSNL Executives and Non-Executives with full motivation. Director (CFA/CM/Finance) assured that he will try to sort out the issues within this week. He informed that the BSNL Management is writing a letter to Secretary (T) for enhancing the Ceiling Limit for availing CAPEX Loan which will be discussed in the BSNL Board Meeting most probably in the next week and after the Board approval it will be sent to DoT for consideration. Comrade GS & President attended this meeting. 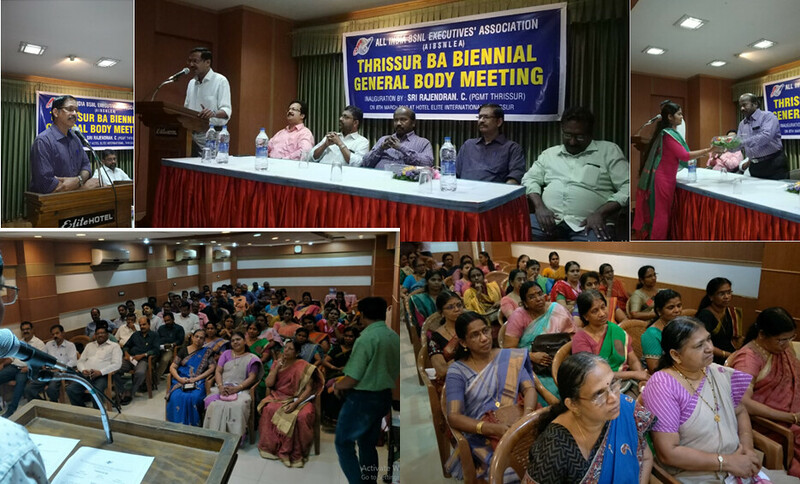 Biennial GB of Pathanamthitta Branch has been enthusiastically completed today . Com. Abhilash V JTO , Com.Thomas Mathew AO and Com. Darsh V JTO were unanimously elected as new DS , DP and DFS . CS , CP and Com.Rajan V , CEC Member attended the meeting . 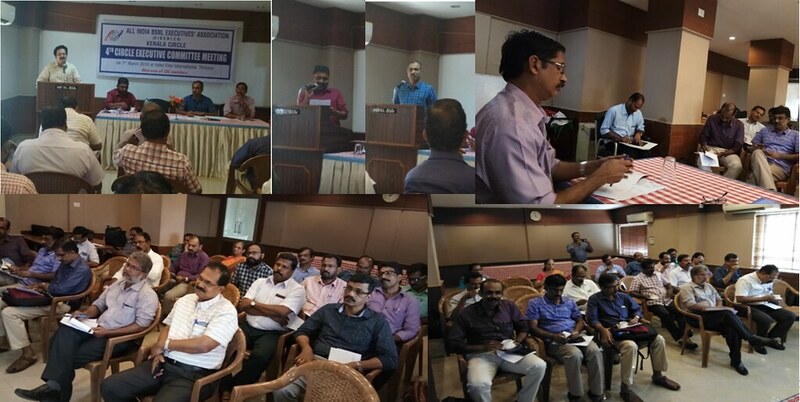 Biennial GB of Calicut Branch has been enthusiastically completed today . Com. Vineeth P JTO , Com.Shaji AO and Com. Rajeev E JTO were unanimously elected as new DS , DP and DFS . CS AIBSNLEA attended the meeting . > Arrival of CHQ Office Bearers / Advisors to CHQ / Circle Secretaries / CWC Members. > CHQ Office Bearers / Advisors to CHQ Meet at 18.00 Hrs. > Pre - AIC CWC Meet at 10.00 Hrs. > Attending the Conference in a large number. > Electing the delegates as per the constitution and intimating their names and arrival/departure particulars to the host circle. Delegates to be elected @ 30 paid members or part thereof being not less than 20 subject to the minimum of two per branch. > Clearing the CHQ quota up-to the month of March, 2019 as well as Contribution towards Legal Funds and Diary payments. > Depositing the Delegate fee @ Rs. 1800/- per Delegate to the host circle immediately on reaching Vijaywada. > CHQ Office Bearers / Advisors to CHQ / Circle Secretaries /Circle Presidents and CWC Members will be the EX-OFFICIO Delegates. > Ensure that the CWC members representing their Circle are elected as per the norms prescribed in the constitution. CWC members elected in excess will not be honored. > No extra Delegates / Observers are allowed. > Delegates attending the conference with family have to pay Rs.1500/- per member for food whereas the accommodation charges are to be paid as per actuals. > Co-operating with the Host Circle in all respects. All the members of AIBSNLEA are requested to kindly give their valuable feedback through the above mentioned committees at the earliest. Also the Conveners of the above Committees are requested to submit their report/feedback to CHQ latest before 20th March, 2019. DoT commission seeks revenue assurance from BSNL, MTNL for revival support - Public sector firms BSNL and MTNL have sought financial support, 4G spectrum and approvals for asset sales as part of their revival plans. The DCC decided on providing technology neutral connectivity to 361 uncovered villages. The Digital Communications Commission (DCC) on Thursday asked loss-making telecom PSUs BSNL and MTNL to explain their turnaround strategy and give an assurance to achieve higher revenue for getting financial support, an official said. Public sector firms BSNL and MTNL have sought financial support, 4G spectrum and approvals for asset sales as part of their revival plans. "DCC members wanted to know what is the revival plan, when will these (BSNL and MTNL) companies come back to health, how will they ensure that if they are given all the support, how exactly the commission can foresee that they will achieve higher revenue," an official source said after the meeting. MTNL has sought a refund of interest that it paid for broadband wireless access spectrum which it was given by the government and asked to pay the price that was determined in auctions held in 2010. Both state-run telecom firms have asked for permissions to monetise their land assets as well as the voluntary retirement scheme for employees on the Gujarat model. Under the Gujarat model, an amount equivalent to 35 days of salary for each completed year of service, and 25 days of salary for each year of service left till retirement is offered. The VRS scheme for BSNL and MTNL will have a revenue impact of Rs 6,365 crore and Rs 2,120 crore respectively. Both the companies have also sought spectrum for 4G services through equity infusion from the government. MTNL, which operates in only Delhi and Mumbai, and expects that these measures will help the company is doing away with debt to the tune of around Rs 19,000 crore. BSNL, which has the lowest debt of Rs 14,000 crore among all telecom operators, has sought 4G spectrum across India through equity infusion of Rs 7,000 crore. The total spectrum will cost the firm Rs 14,000 crore. The PSUs have been also ailing because of high revenue to debt ratio due to a high number of government employees that were transferred by the Department of Telecom to them at the time of their formation. BSNL has 1.76 lakh employees across India and MTNL has 22,000 employees. It is estimated that 16,000 MTNL employees and 50 per cent of BSNL will retire while 50 per cent will retire in the next 5-6 years. The revenue to wage ratio in case of MTNL has swelled to 90 per cent while in the case of BSNL it is around 60-70 per cent. The DoT has recommended that VRS of both PSU should be funded through 10-year bond issue and the bond should be paid back by lease revenue that they will get from land asset monetisation. DCC, the apex decision-making body at the DoT, has taken a call that revival of these PSUs is important because they operate in a strategic sector and therefore government presence in this sector is desirable. These are organisations with considerable strength capabilities as well as a strong asset base. Besides, this the DCC has asked Universal Service Obligation Fund to work out on leasing of optical fibre network laid down under BharatNet project for 20 year period to telecom operators through auction to push its uptake and also evaluate sale option. "After discussion, it was decided that the DoT must pressure this in all seriousness because this is a costly asset that is being created. However, DoT should also look at the outright sale of these fibre as well as leasing. USOF has been asked to work on it. In-principle the idea we must go ahead handling over this to the private sector on a long lease and ensure of its utilisation," the source said. USOF has been also making an estimation of revenue proceeds through this process. "These are mostly in border areas. List of 261 villages which was given by MHA and some in J&K and some other uncovered areas. USOF has always gone for technologically pre-specified solutions but this time is a departure where only desired service levels and outcomes to be asked for," the source said. If the project is successful than all tenders from USOF will be issued on technology neutral basis going to be technology neutral one. Decisions of the AUAB meeting held on 20.02.2019. A meeting of the AUAB was held today to review the 3 day strike and also to chalk out the future course of action. General Secretaries / Senior officer bearers of all the constituents of the AUAB participated. The meeting whole heartedly thanked the entire Executives and Non-Executives who made the 3 day strike a historic success. The meeting also congratulated the circle and district level AUAB, for effectively organising the strike. With the view to carry forward the movement further to settle the charter of demands, the following programme of action is finalised. 1) Conducting March to PMO on 06.03.2019, by mobilising the employees from the surrounding circles. 2) Memorandum to be submitted to all the MPs, latest by 28.02.2019. 3) To send messages to the Hon’ble Prime Minister and Hon’ble Minister of State for Communications on Twitter. 4) Meeting the Hon’ble Minister of State for Communications wherever possible by our comrades.